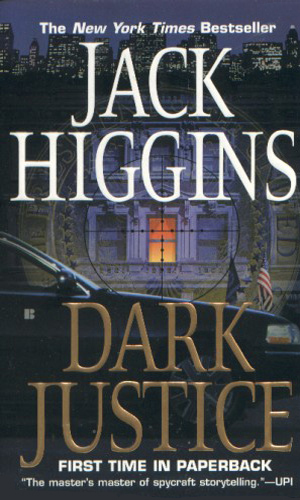 Sean Dillon is an agent for the Prime Minister's Service. Born in Belfast, Sean Dillon was immediately deprived of his mother who died in childbirth. His father, seeking to find gainful employment, moved to London and it was in that great city that Sean Dillon was raised. An incredible actor with tremendous promise, Sean was accepted to the Royal Academy of Dramatic Art from which he was given two roles at the National Theater. His schooling, and the planned acting career, was cut short, however, with the death of his father after his first year at the Academy. His father has returned to Belfast on a short trip when he was caught in a crossfire and died from the bullets of a British soldier. 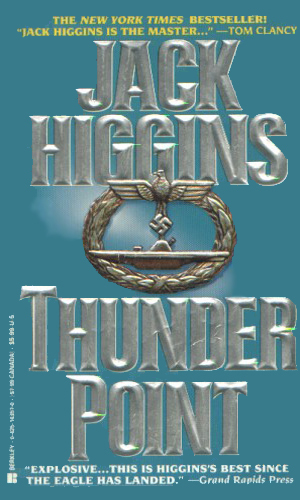 Taking an oath of vengeance, Dillon joined the IRA and soon, after training in Libya, became one of its most feared strong-arm men. For several years, he 'served the cause' until disenchantment finally set in. 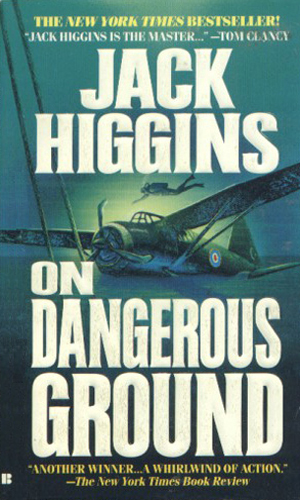 Leaving the IRA, which in and of itself was remarkable, Dillon became a man-for-hire, extending his reputation greatly. The most remarkable aspect of his strange life came, to the surprise of all who knew him, when he agreed to work with Ferguson, once an enemy and now a well-respected boss. His gift for languages, French, German, Russian, and others, seem to only be surpassed by his Irish gift for gab. He is able to charm with his wit and rather depreciating way many of those who are disposed to hate him and his history. The agency that Dillon works for had its start in 1972. At that time, fearing the growing danger of terrorism, the Prime Minister created an elite intelligence outfit which became known as his 'private army' due to the fact that it had to answer to no one but the Prime Minister himself. The person selected to head this very small unit was Brigadier Charles Ferguson. Having no political bent himself, he successfully served each subsequent Prime Minister. The offices of this small group was on the third floor of the Ministry of Defense, overlooking Horse Guards Avenue. 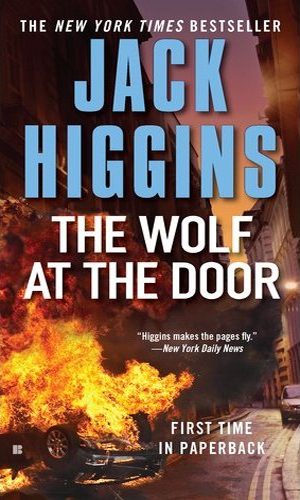 Once a feared figure in the Irish conflict, Sean Dillon is now earning his keep as a gun-for-hire, willing to do whatever was necessary to get the job done. Hired by Saddam Hussein, he is to take out the leadership of the British government through the destruction of 10 Downing Street. 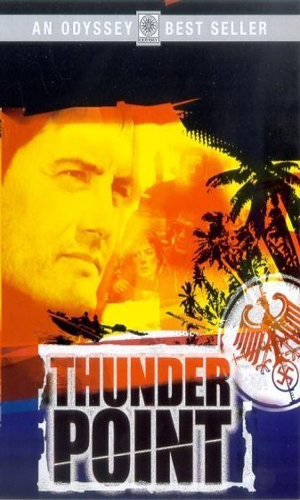 As WWII was ending, Martin Bormann is sent to the relative safety of South America, taking with him documents for the survival of the Nazi Party including the Windsor Protocol, a treaty by Hitler and the British Duke of Windsor. Decades later, Sean Dillon is hired by Ferguson to find the latter. Word has come of a document, supposedly signed by, giving the United Kingdom a further 100 years of dominance over Hong Kong. Sean Dillon's job is to get his hands on it at all costs. The terrorist group 'January 30' has no aim other than the spreading of terror. Its victims show little pattern, including Americans, Arabs, Israelis, KGB agents, Loyalist soldiers, and even gunmen from the IRA. 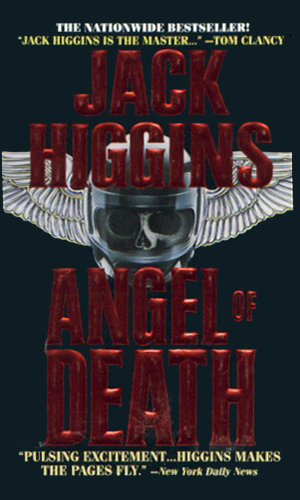 Sean Dillon is sent to stop them but he is the target of an assassin known as the Angel Of Death. Ten years ago, an audacious plan to steal millions in gold bullion from the British government almost succeeds. In failure, the ship holding the bounty is blown up and sinks in the Irish Sea. Now a group is after it to finance hostilities in Northern Ireland. Many years ago Jake Cazalet saved the life of a beautiful French countess. A short but passionate affair ensued. Years later, Cazalet learns he has a daughter but for the sake of her husband, the true parentage was kept quiet. Now he is the President and someone has kidnapped her. With the elimination of the Sons of Erin through systematic assassination, someone is hoping to exact a costly revenge. The deaths were coming on the heels of the most hopeful peace initiative for some time and were threatening to destroy this fragile hope for the region. 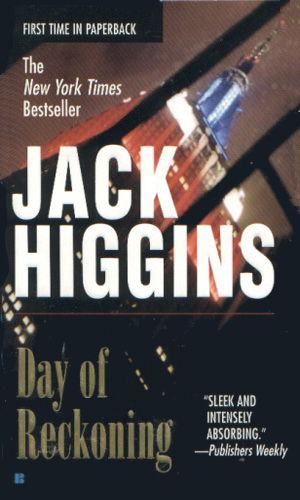 To keep from being investigated by an American reporter, international crime figure Jack Fox strikes out and the woman is brutally killed. She is the ex-wife of Blake Johnson, special agent to the President. Blake and Sean Dillon go for revenge. The Rashid family is both a major force in the Arab world and nobility in England, giving them access to power in both worlds. When a major oil deal they started falls through, the Rashids want payment and they decide the President must die. 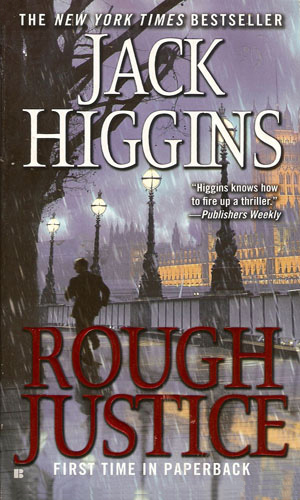 The ultra-rich Kate Rashid watched each of her brothers killed by Sean Dillon and his companions and now she is determined to get revenge, usually all of her money and authority to do so. A diary is thought to exist that tells of a secret agreement between Hitler and Roosevelt. 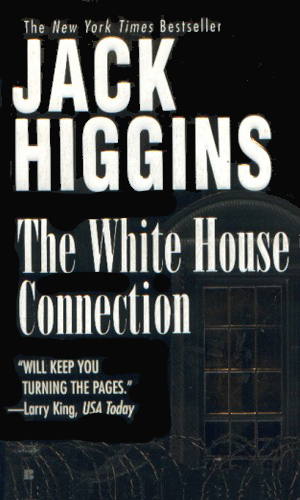 The discovery of the book could also bring down the current President so Sean Dillon and his friend Blake are determined to find it first. Tracing the source of a terrorist attack on the President, Sean Dillon and colleagues learn the instigator was a Russian billionaire, acting on orders from Putin himself. Determined to exact revenge for the death of a colleague, Sean Dillon and others start on a journey that will take them places they never expected and change their lives forever. The Hammer of God is another member of the Rashid family, back with a desire for revenge and a plan to kill General Ferguson. 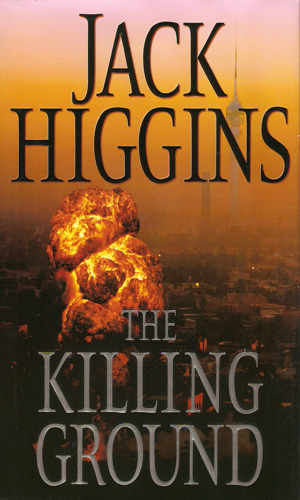 Along the way, though, the kidnapping of Rashid's cousin brings Sean Dillon into things. 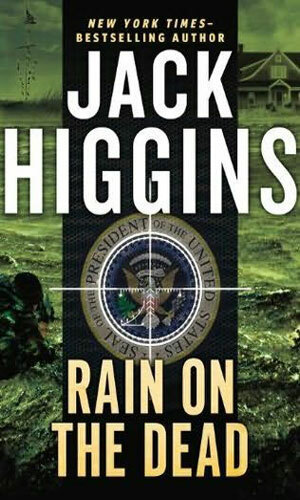 When Blake Johnson and a colleague are in Kosovo, they stop an atrocity and kill the ringleader. Now the rest of the group is out for their revenge against all of their friends. Unfortunately for them, that means Sean Dillon. 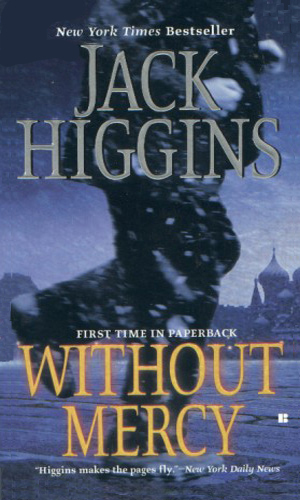 A famous Russian writer approaches Ferguson with a desire to come to England and reveal the corruption that is the Putin adminstration. What Sean Dillon and his group do not know until it is too late is the writer is still working for Putin. An assassin under the pay of the President of Russia, anxious to get even with Ferguson and team, also has a desire to get rid of Major Miller, now a friend of Sean Dillon. A video of a fight in Afghanistan which resulted in the deaths of American Army Rangers and British medical workers shows that a good number of opposing Taliban forces were British. 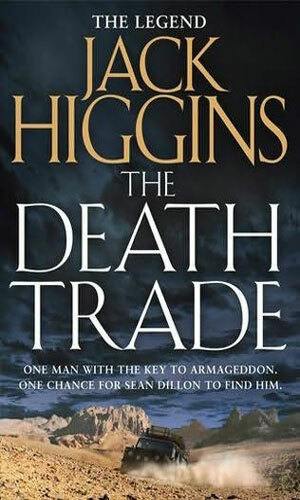 Sean Dillon is sent there to find the truth. A mullah is offering a blessing to any Moslem who assassinates the President during his visit to London and it falls to General Ferguson's unit to stop all comers which means he is relying on Sean Dillon to do what he does best. An Iranian scientist has made a major breakthrough in his country's nuclear research but he fears what the leaders will do with the power. It falls to Sean Dillon and his friends to find a way to keep the scientist and his family alive while stopping the progress of the research. 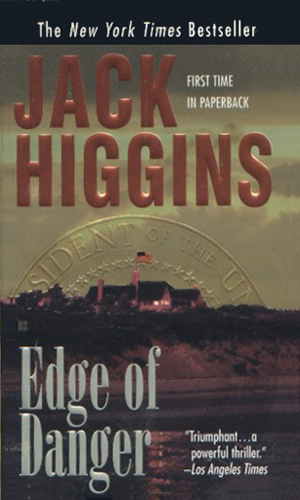 Two Chechen mercenaries are hired to sneak onto Nantucket to kill former President Jake Cazalet. Luckily for him, he is being visited by Sean Dillon. Dillon, after eliminating the threat, is curious how the attackers got as far as they did. A secret agreement between Mao and the UK government in 1944 has surfaced and everyone is after it - the Chinese, the Brits, Hong Kong bigwigs, and the Mob. Sean Dillon is forced to get involved. 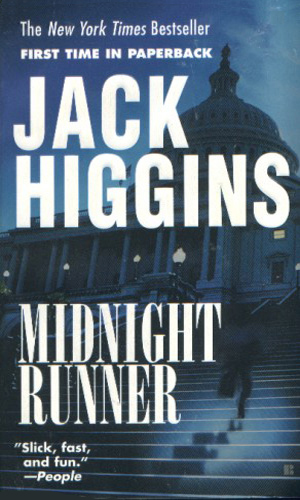 Recently captured Sean Dillon is forced to help the British by going undercover to find more about a plot to kill the US President but he learns the plans are even bigger. 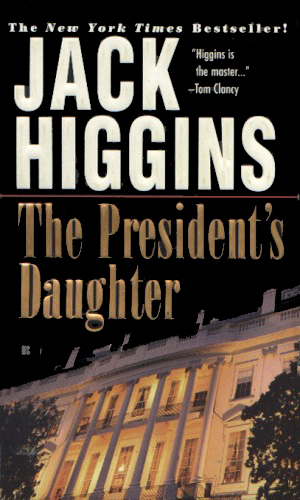 Sean Dillon is unleashed to uncover and stop a plot to take over the American Presidency. 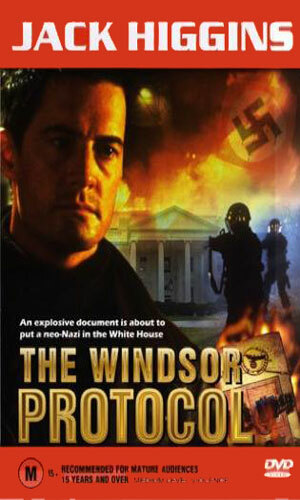 The Windsor Protocol is a document that was drafted before the hostilities of WWII got too strong and could bring down the current government if Sean Dillon cannot get it first. 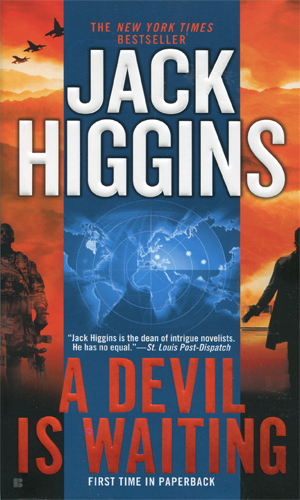 The Jack Higgins' series of adventures concerning Sean Dillon has consistently found a home on the best-seller lists and rightfully so. The books are extremely fast reads and the action is even faster. The characters are quickly sketched out and identifiable. 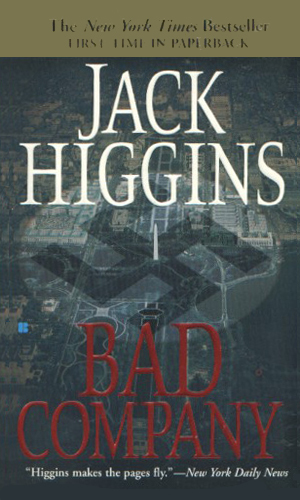 Higgins makes his good guys good and his bad guys dead. Usually. The earlier books have a darker tone to them. Dillon is still trying to understand who he really is. But there is no doubt in the books that Dillon has a code of honor that he will not give up and as the years go by, he becomes quite comfortable with who he is and what he is about. Dillon knows that sometimes people have to die so others don't. His boss, Ferguson, and his frequent associate, Blake, understand this as well, even if the character Hannah has a difficult time with it. 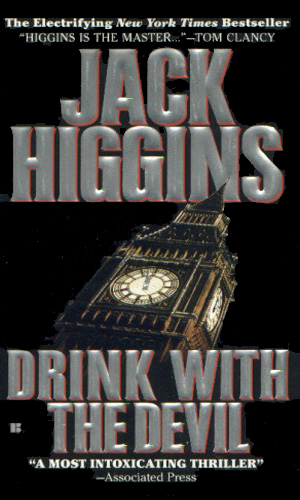 I would highly recommend the Dillon tales to any fan of spy fiction, or anyone who wants a fast run. I like the action and lack of words. Like, Dillon, no fluff, just get it done. 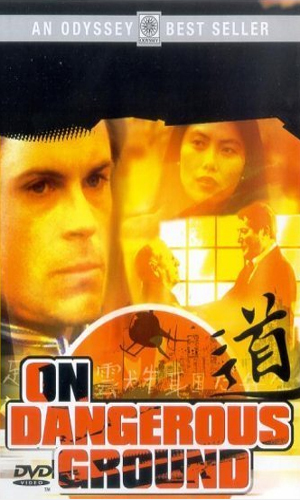 The trademarks of the series is that it is always raining wherever they go, always drinking alcohol, always time for tea, and everyone is easily shot between the eyes or doubled tapped through the heart. Good reads and want to see more published ASAP. 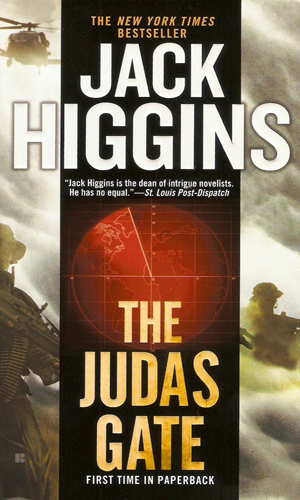 When I first started to read this series, I thought that the plots were too simple for spies to pull it off. 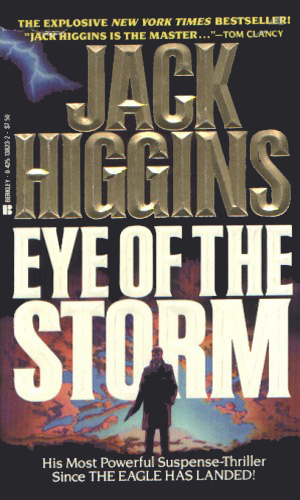 But as I read on, I began to feel that Higgins was able to create believable characters that could really exist in this day in age. Some of the action could actually be done. What I liked the most about the books are the quick plot line and easy following dialog. The Characters do not have to draw out the explanations of what is going on and do not have to have lengthy dialog to tell you what their feelings are to an action, it just flows and catches you up in the action. 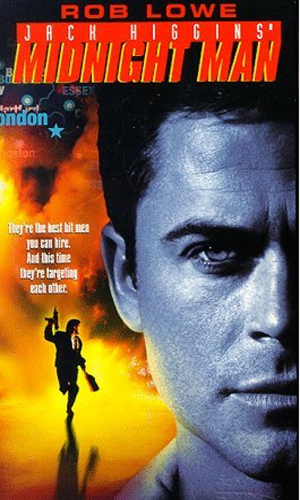 It is as if you are within and part of the team for either side of the secret world of enforcer vs. enforcer. 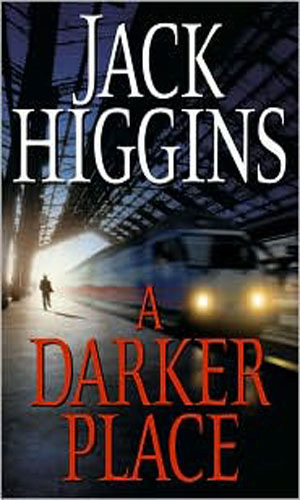 A very enjoyable series and I wold recommend it to any reader who likes action mysteries.